Available for order 11,88 грн. Net product price: 56,76 грн. 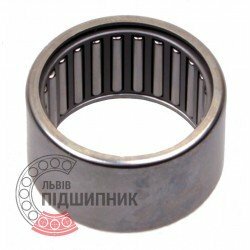 Gross product price: 68,11 грн. 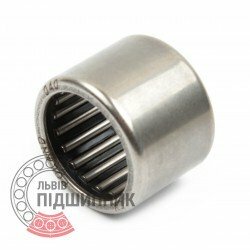 Available for order 68,11 грн. 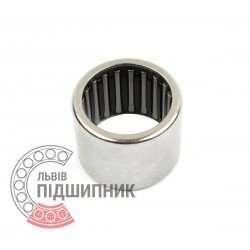 Bearing HK2020 CX Poland. Type - draw cup needle roller bearing with open end. Dimensions (FxDxC): 20x26x20 mm. Corresponds to the USSR / CIS bearing designation I-942/20K GOST 4060-78. Net product price: 24,09 грн.  Gross product price: 28,91 грн. Available for order 28,91 грн. Bearing HK2020 NTN Japan. Type: drawn cup needle roller bearing with open ends. Dimensions (FxDxC): 20x26x20 mm. Hurry up! Last items in stock! 119,99 грн. 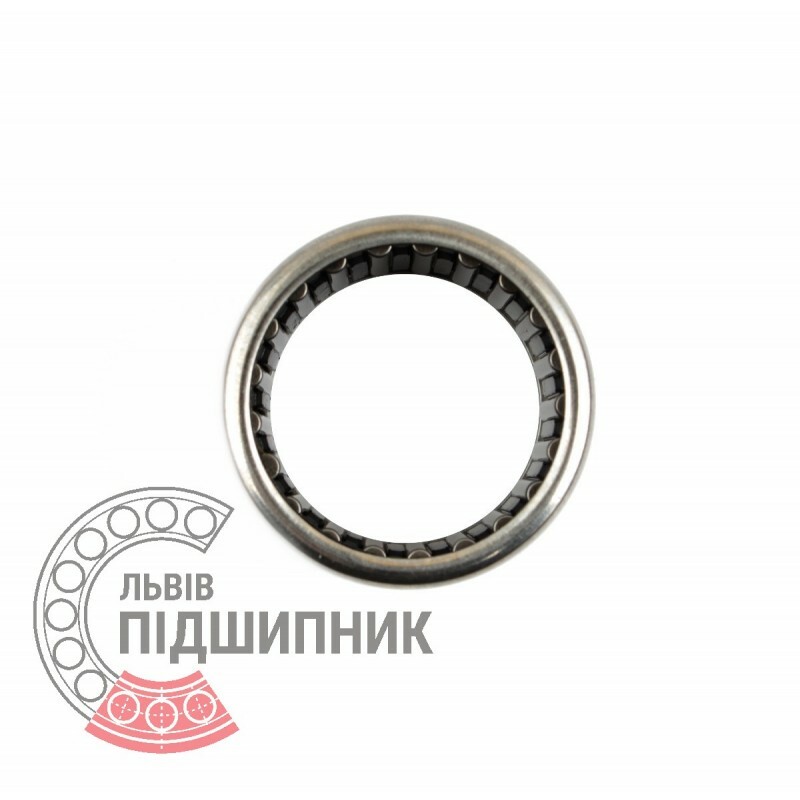 Bearing HK2020 VBF China. 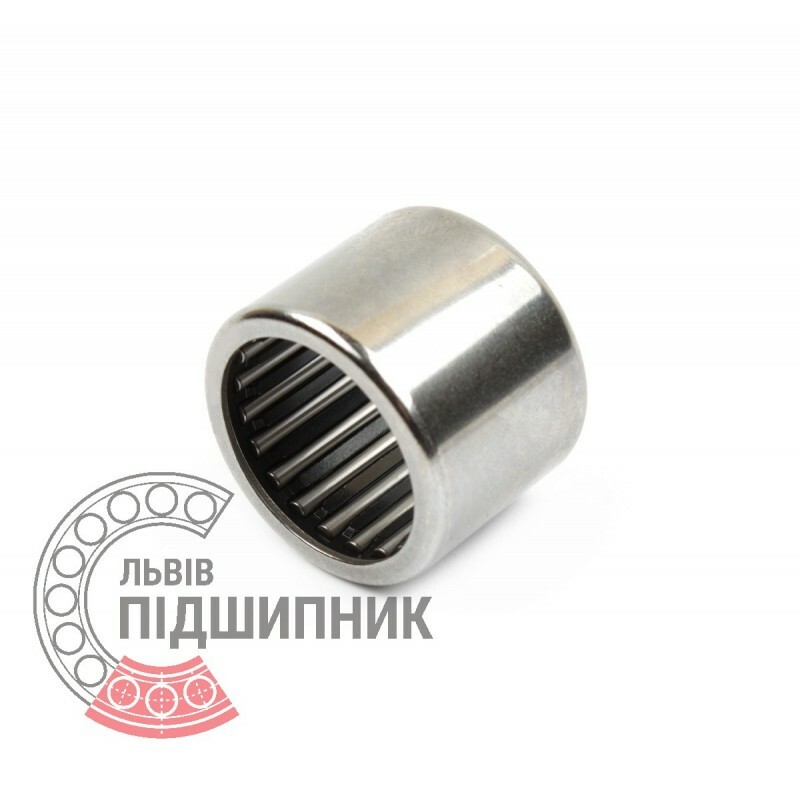 Type: drawn cup needle roller bearing with open ends. Dimensions (FxDxC): 20x26x20 mm.